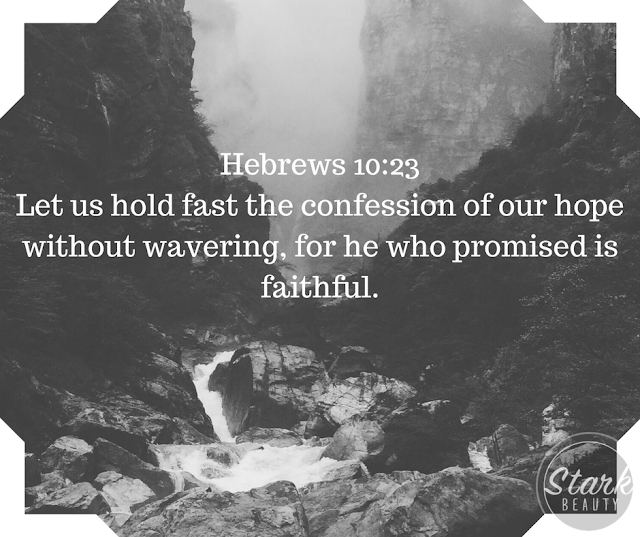 What promises has the Lord spoken to you? Whatever He promised to you, believe that it WILL come to pass! Abraham's body was 'dead' yet he did not consider it! He only considered what GOD said! Romans 4:17-19 says, "As it is written: "I have made you a father of many nations." He is our father in the sight of God, in whom he believed--the God who gives life to the dead and calls into being things that were not. Against all hope, Abraham in hope believed and so became the father of many nations, just as it had been said to him, "So shall your offspring be." Without weakening in his faith, he faced the fact that his body was as good as dead--since he was about a hundred years old--and that Sarah's womb was also dead." How many of us believe the Lord like Abraham? Do we look around at our circumstances that look hopeless or do we look to the Lord, the one who is FAITHFUL? Believe that the Lord's promises to you WILL come to pass. He is a faithful, good Father. He has not forgotten you, He has not forgotten His word to you. Consider not your body, consider not your circumstance. Only consider His Word.